It's usually a pretty safe bet that not all of the stars of Game of Thrones will survive though the season finale, and as always, more new players will arrive next season to replenish the ranks. Based on the casting info, here are the new faces that will be joining season 5. Prince Doran Martell – Doran is described as the major new player this year, appearing in multiple episodes. The fiftysomething prince uses a wheelchair, is reclusive and rules wisely. It appears the show is looking to continue the trend it started with Pedro Pascal, and cast Latino actors for the Martell clan. Prince Trystane Martell – Trystane, the handsome fiance of Princess Myrcella, is being aged up to 18. Areo Hotah - Doran's personal bodyguard will appear throughout the season, assisting the prince with his duties. The show is particularly looking for a black actor to fill the role. Obara Sand – The eldest and most athletic Sand Snake will be having a major fight scene with a series regular character- not one who crosses her path in the books. This is an interesting change. 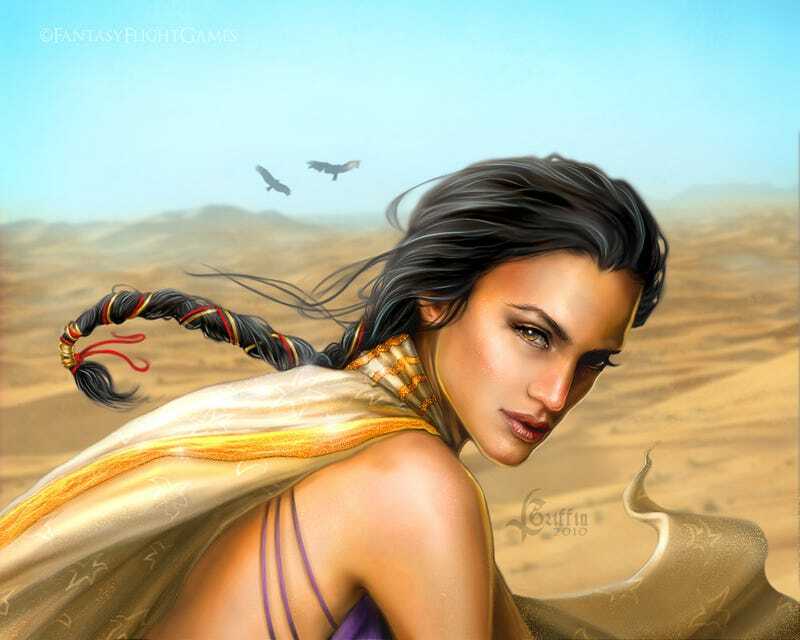 Tyene Sand - The youngest of the Sand Snakes that we meet uses her wits and seductive powers, and is less of a physical fighter than the other Sand Snakes. She is just as deadly as her sisters, however, but her weapon is poison. High Sparrow - The books' pious head of a religious movement will be appearing in several episodes in season 5. Septa Unella – The show is looking for a character actress to play the imposing and unrelenting septa who spends a lot of time with a major series character next year. Maggy the Frog- A fortune teller in A Feast for Crows, she'll be in one episode next year. Lollys Stokeworth – Just last week in "Mockingbird," Bronn announced his intention to marry Lollys, whom Tyrion considers "dimwitted." It looks like the sellsword will still be around next year. Yezzan - A sleazy Meereenese slave owner. The Waif – The strange child from the books that Arya encounters will likely be played by an older actress, one in her later teens, and we understand the show is specifically looking for a woman of East Asian descent for the part.